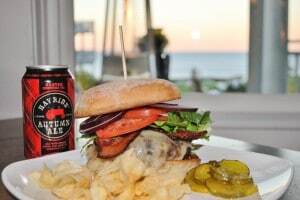 When you are staying in a beautiful area like Ogunquit Maine, there is one essential detail to every trip that Beachmere Inn guests can’t get enough of— the food! 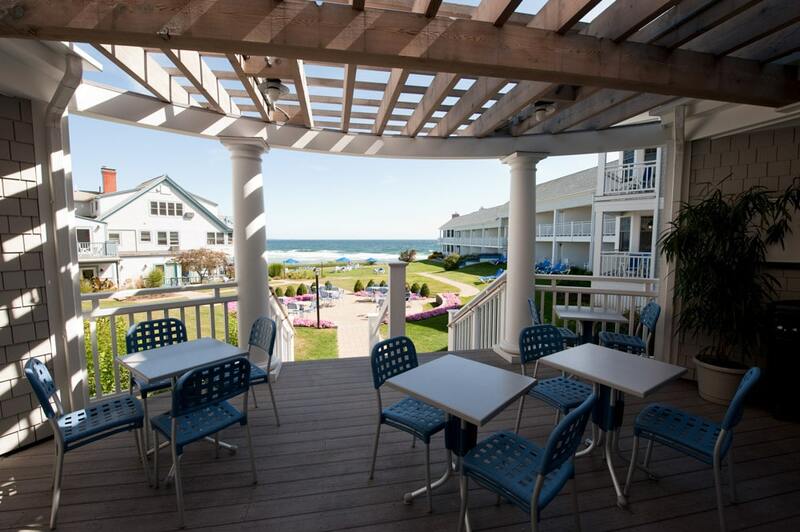 You will always have access to incredible dining with Blue Bistro and all of the nearby Ogunquit restaurants when you stay at Beachmere Inn. Indulge in the best culinary creations that boast the unique flavors of the coast during your getaway; your taste buds will thank you! When you wake up in our Ogunquit Maine lodging to the sun peeking through the windows and the sounds of waves lapping the nearby shores, you can start every day off with something tasty. A free continental breakfast is available for all of our guests to fuel up for a day of adventures. Take that first sip of coffee as you relax on the balcony and watch the sunrise over the water as the early sun casts shades of pinks and purples across the horizon. Every morning is a good morning at Beachmere Inn. For lunch, you can find a myriad of tasty options at our very own Blue Bistro. Though there are other Ogunquit restaurants within driving distance, you won’t need to leave the property for a delicious meal. Save time that you would spend traveling by indulging in the delicious creations of the chefs at Blue Bistro and leave more time for fun activities. 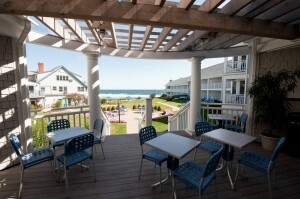 During each season, Beachmere Inn also offers unique dining experiences with a little added flair. 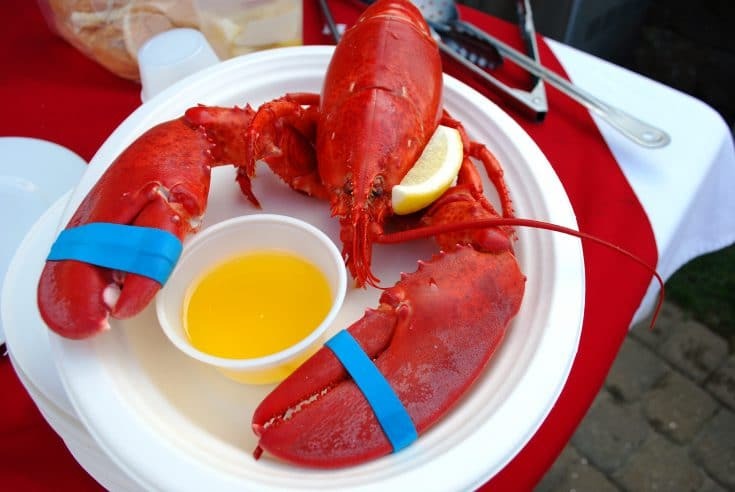 Summer months bring lobster bakes to the lawn of our inn, while fall brings perfectly prepared prime rib dinners. You can also indulge in the Blue Bistro Burger Bar on Fridays during the summer for a grill-out like you’ve never tasted before. Blue Bistro Porch for your morning coffee or afternoon cocktail around the firepit. When dinner time rolls around, and your tummy begins to beckon for something tasty, treat your taste buds to the culinary creations at Blue Bistro. Throughout the seasons, we offer choices with a mix of seafood dishes as well as an array of delectable entrees such as rack of lamb, pasta, and mouth-watering steaks. You can pair your entree with the perfect wine or specialty cocktail from a well-rounded drink menu, and follow up each meal with a unique dessert that will leave your taste buds singing. When it comes to Ogunquit restaurants, Blue Bistro takes pride in every plate and serves with the utmost quality and freshness. We have incorporated gluten-free menu options into our regular menus as well as descriptions of ingredients to make it easy for everyone to choose something they will enjoy. Dining during your stay doesn’t get much better than the experiences offered by Blue Bistro at Beachmere Inn. Discover the something incredible for every meal during your getaway with us and treat your taste buds to something new when you stay with Beachmere Inn. Ogunquit Fireworks, capture the moment! Follow our blog and don't forgot to also sign up for our mailings to get notifications of our current offerings and specials!